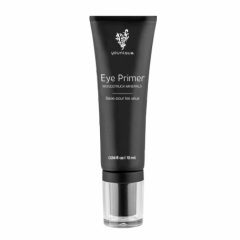 Look fab from eye to lip with this comprehensive collection. 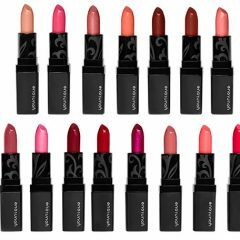 This beautifully boxed collection has everything you need to perfectly line both lips and eyes! 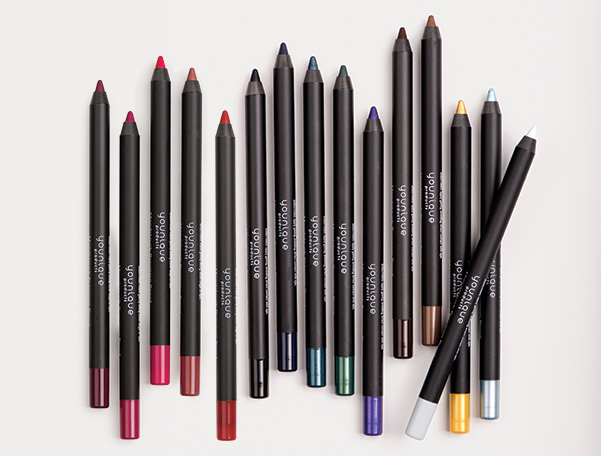 With 5 luscious Moodstruck Precision Lip Pencils and ten – yes, ten! 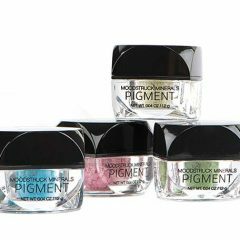 – fabulous Moodstruck Precision Eyeliner Pencils to choose from, the only limit is your imagination. 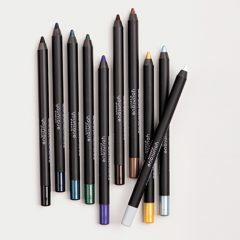 Experiment to your heart’s content – the included sharpener will ensure that even your favorite colors always stay sharp and ready to line like a pro. 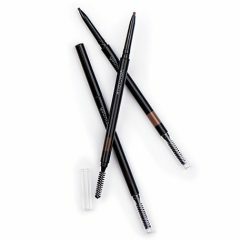 This collection is the perfect way to treat yourself to some of Younique‘s most popular products without having to choose “just one or two” from all the amazing colors they have available. 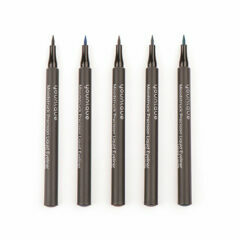 Use sharpened pencil to line eye or lips with perfect precision. Sharpen with Precision Pencil Sharpener, which sharpens to a rounded tip instead of a point and helps eliminate skipping.